Synergy Custom Builders is a design/build company committed to unprecedented customer satisfaction. We achieve this through an unparalleled level o f customization, and exquisite craftsmanship throughout. 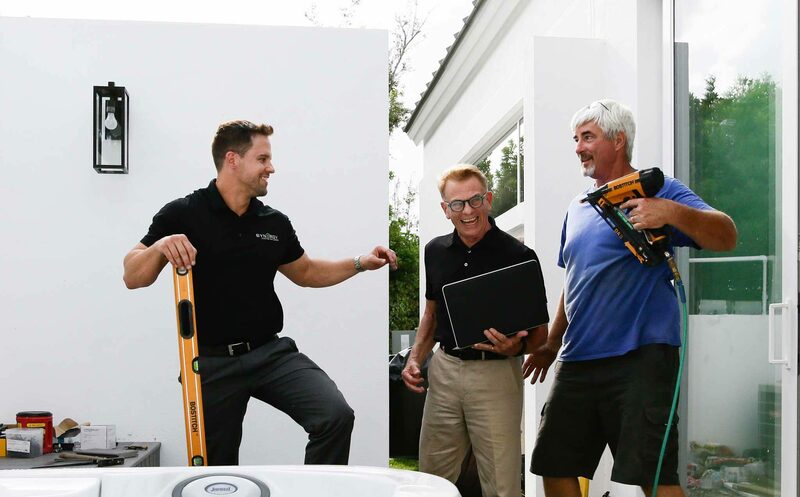 Synergy Custom Builders are dedicated to deliver results on time, on budget and with open communication being the focus throughout the process. We utilize the latest cloud based construction software programs which will allow the client to log in to see the working schedule, updated progress photos, the project budget with all selections organized in one place to make the construction process streamlined and seamless. 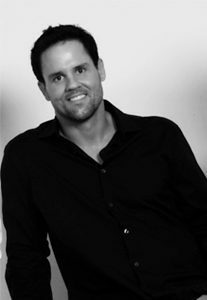 Jason Vermilya, Founder and President of Synergy Custom Builders, is an award-winning licensed General Contractor in the State of Florida. Known for his integrity, Jason brings an unmatched level of skill and enthusiasm to each of his projects. With his focus on energy efficiency and life cycle costing, his extensive experience in green-certified construction ensures that the finished product is environmentally conscious, intuitive and practical. Working in a close relationship with the client and architect, he delivers custom homes that are tailored to their owner’s lifestyle and aspirations. 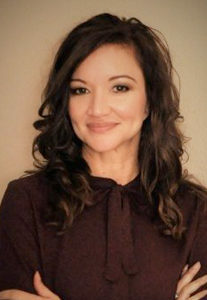 Elizabeth Vermilya, VP of Operations, Elizabeth has over 15 years of experience in Sales and Marketing, Project and Accounts Management, Administrative Management, and Professional and Human Resources. She earned a Bachelor’s degree in Business Administration and Management at the University of Phoenix. Elizabeth provides strategic leadership, supports employee development, and is a leader for the company’s visions and values. Elizabeth Vermilya is a member of the Florida Green Building Association. She likes to stay active and enjoys volunteering and giving back to the community. In her spare time, she loves spending time with her husband Jason, and their 5 kids Ralph, Gabby, Sofia, Salma, and Cielo.